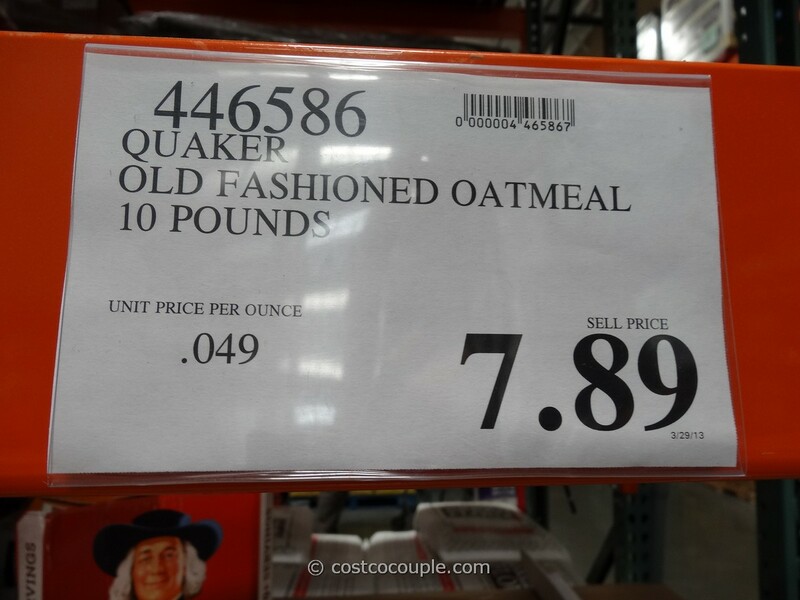 Quaker Oats are very reasonably priced at Costco so the question is – how much cheaper is it at Costco vs Target? 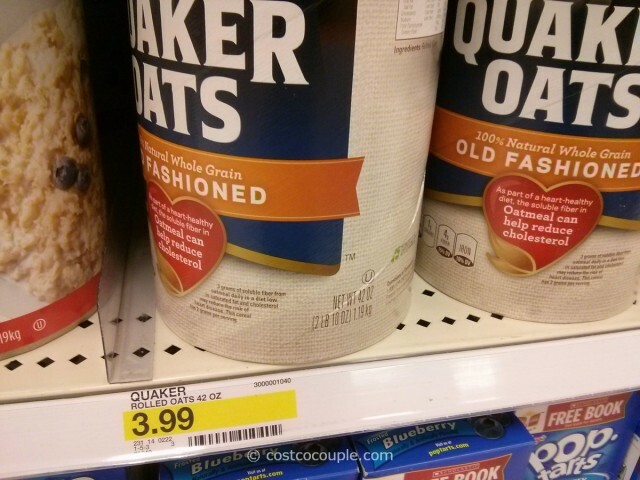 We spotted Quaker Oats at Target priced at $3.99 for 42 oz. 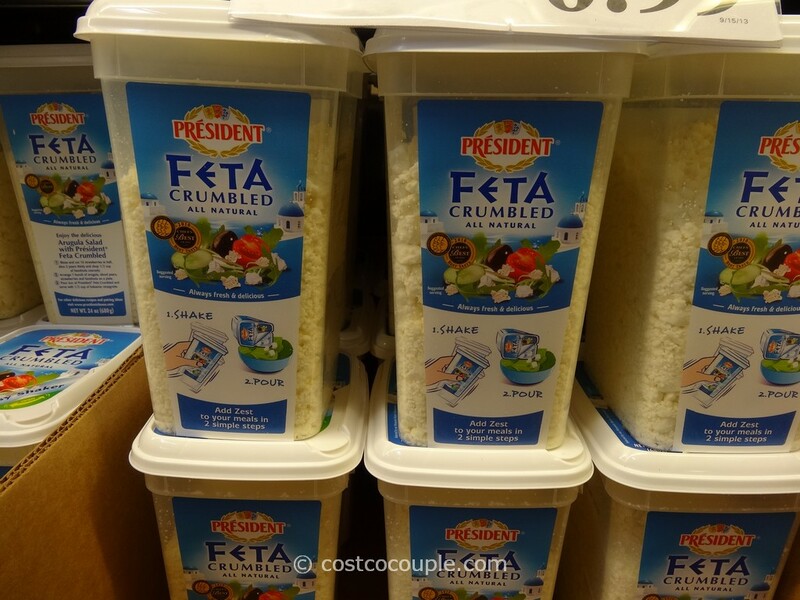 Unit price is 9.5 cents/oz. At Costco, Quaker Oats is priced at $7.49 for a 10-lb box. Unit priced is 4.9 cents/oz. 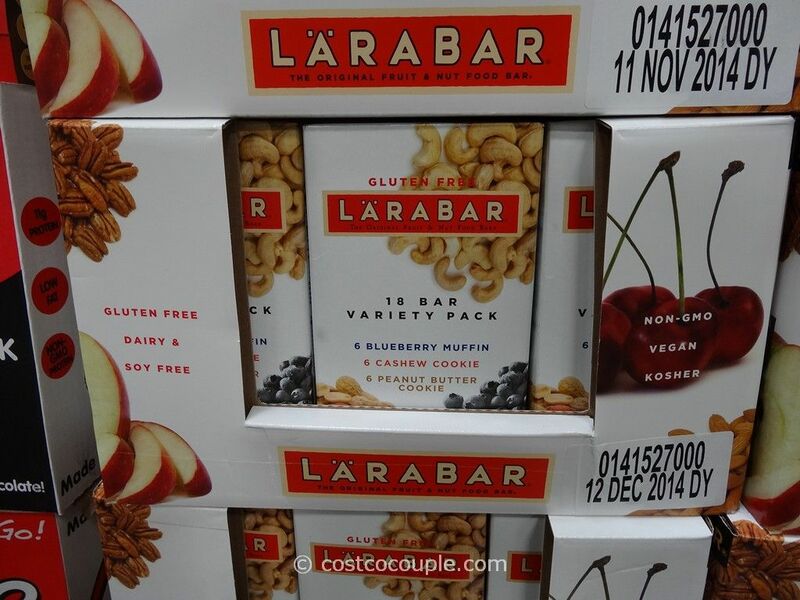 Costco is 48% cheaper than Target for Quaker Oats. 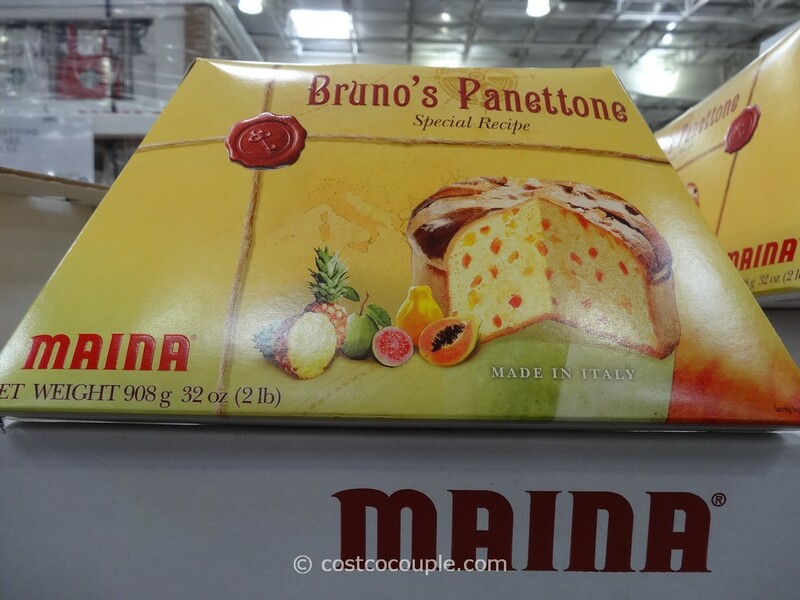 This is one of the cheapest and healthiest food you can have for breakfast.